Important Documents must be protected if they are to maintain their integrity for any length of time. It could be a Driver’s License, an identification badge, a birth certificate, an award, a legal document, a photo, a menu or piece of art. 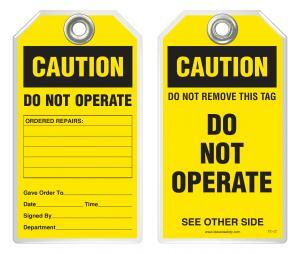 In order to protect it properly and be assured that it will last indefinitely, it should be laminated. Once a document is laminated, there is no worry that an inadvertent spill of water or other liquid will ruin the document. A child’s crayon will not be able to leave a mark. The document will not be accidently folded. Photos of loved ones will remain as good as new as you review them over many years. Menus in your restaurant can be used over and over and over again. Legal documents will not tear or wrinkle. Identification cards remain legible and valid in your wallet. All of these items and more can be protected easily and economically with a desk-top laminator and the right size laminating pouch. Desk-top Laminators come in three sizes. 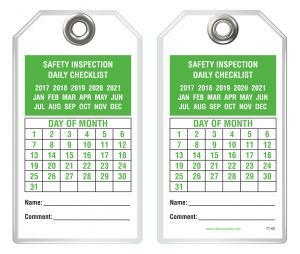 A 4” wide size if one needs to just laminate documents the size of an identification badge; a 10” wide size for laminating letter size documents; and 12” wide size for laminating legal documents as well as chart size materials. There is a corresponding laminating pouch for all types of requirements. Laminating pouches come in different sizes and mil thicknesses. For relatively small items, pouch sizes start at 2-1/8” x 3-3/8” for ID badges to 2-1/4” x 3-3/4” for business cards to 2-5/8” x 3-7/8” for government size cards to 3-1/2” x 5-1/2” for file cards. 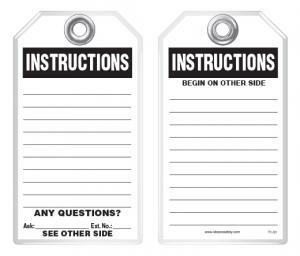 For larger materials that should be laminated, pouch sizes start at 6” x 9” for “half-page” items, 9” x 11-1/2” for letter size documents, 9” x 14-1/4” for legal size documents, 9-1/2” x 11-3/8” for loose leafpapers and 12” x 18” for charts and menus. Laminating pouches are available in different thicknesses and are measured in mil sizes. Pouches are available in 3 mil, 5 mil, 7 mil and 10 mil per size thicknesses. All of the mil sizes laminate very well. One determines the mil thickness by where the material is to be displayed, stored or used on a daily basis. 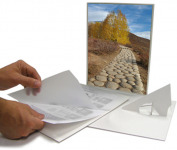 Laminating materials are available with a clear finish, with a “one-side” matte finish or with a two-sided matte finish. With matte-finish pouches one can write on the pouch after it has been laminated. Pouches may also be purchased with a pressure-sensitive back. 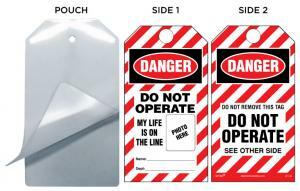 Pouches can also be purchased “hole-punched” or with a “slot-punch.” “Colored-back” pouches that have a clear front side and a tinted back are also available as a way of highlighting a document. Regardless of size, shape or mil thickness laminating pouches are very economical materials, to go along with the cost savings they provide. 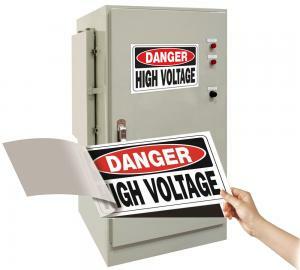 Laminating machines and equipment provide a “win-win” situation home, business or hobbies.